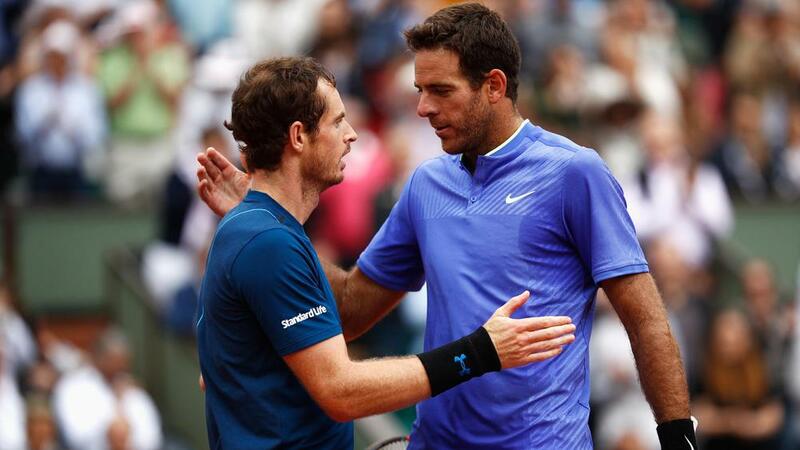 Juan Martin del Potro urged Andy Murray to "keep fighting" after the Brit announced he would retire this year due to his troublesome hip. "Andy, just watched your conference. Please don't stop trying. Keep fighting," the Argentinian wrote on Twitter. "I can imagine your pain and sadness. I hope you can overcome this. You deserve to retire on your own terms, whenever that happens." "We love you @andy_murray and we want to see you happy and doing well." "You are a champion on and off the court. So sorry you cannot retire on your own terms, but remember to look to the future," she wrote on Twitter.